Home > Archive by category "Yleinen"
Meet Add Inspiration in GDC & Game Connection in San Francisco 2019! Comments Off on Meet Add Inspiration in GDC & Game Connection in San Francisco 2019! 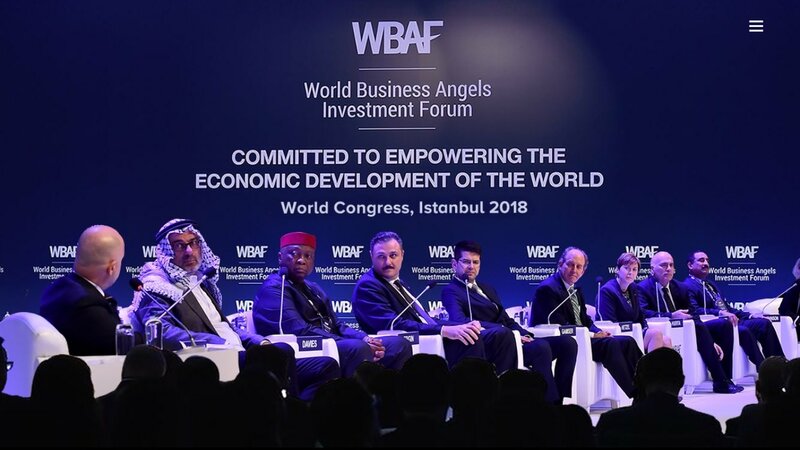 Add Inspiration selected to pitch at WBAF World Congress 2019! 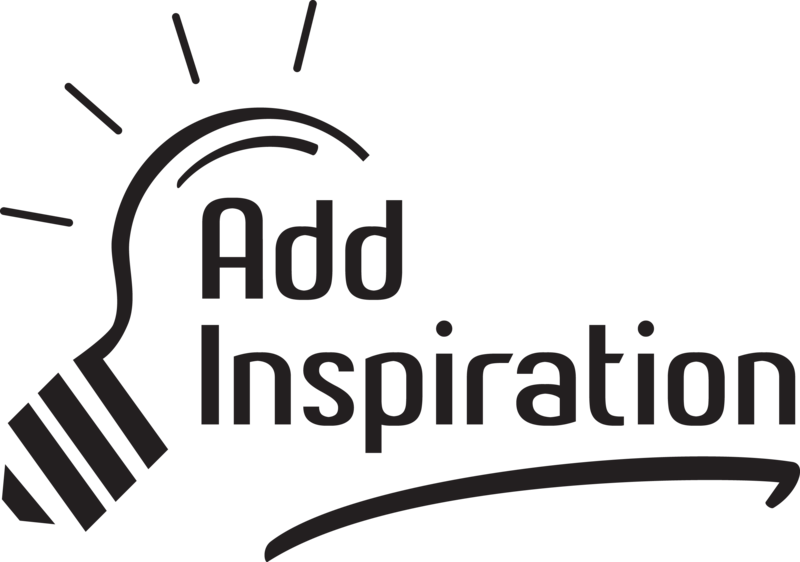 Comments Off on Add Inspiration selected to pitch at WBAF World Congress 2019! 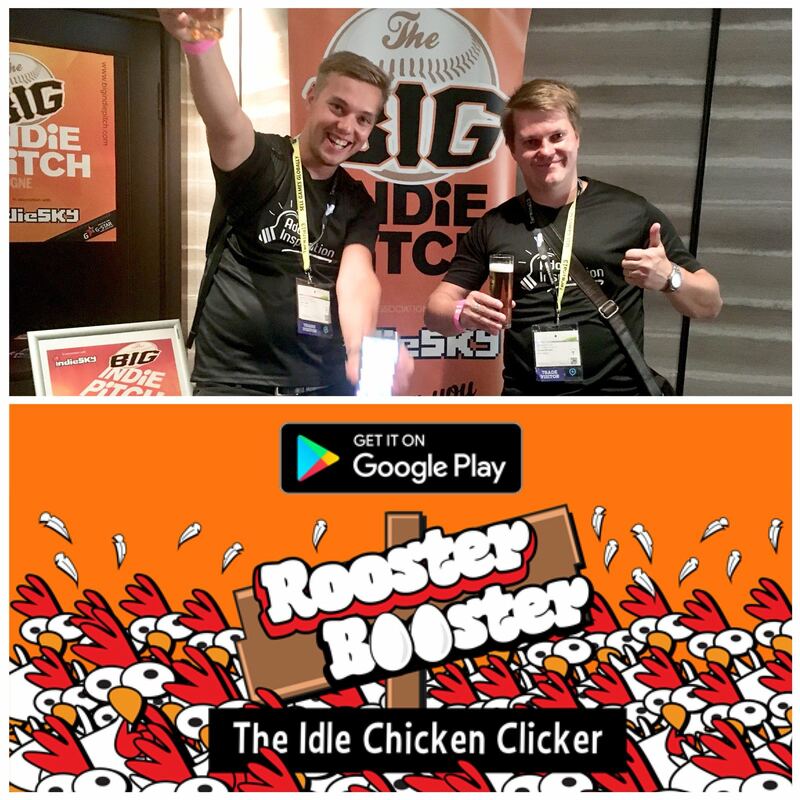 Come and meet us at the Pocket Gamer London!We are a Solid team, consisting of Experienced People sharing the same passion for game business. Top Games are made in Top Teams. We are looking for preseed funding with our Solid Team & Super-star level board of advisors. 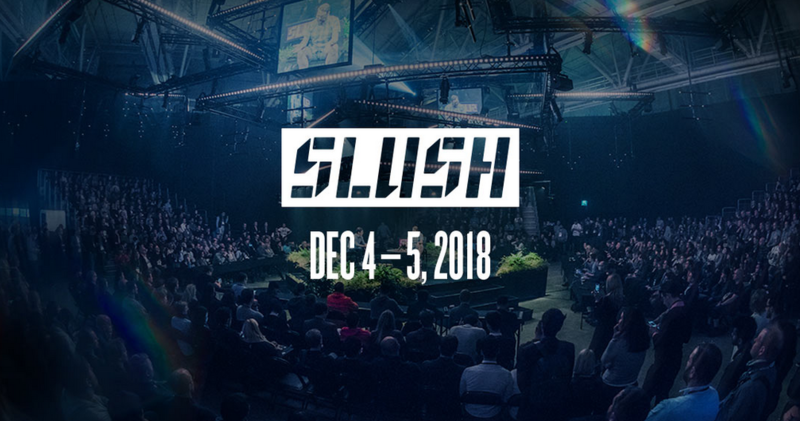 Meet Add Inspiration F2P Mobile game developer startup @TRoininen @SasuLouke at #slush18 We are looking for preseed. We have gathered already 25% from the 200K Euro target with 2M pre money valuation! Now its #investors Your opportunity to Jump into this cool Adventure. TRACTION: The Startup Sauna Accelerator selected Add Inspiration as a "top performer" from the #100Finnishstartups -tour in 2017. 2nd place in GameCamps Riga 9/2017 Qualified for GameCamps Accelerator Program during 2018 Game Camps is co-financed by the EU INTERREG Central Baltic programme. Exellent reviews at Investor panel by Suomen Yrityskehitys Oy / Venture Development Finland Ltd fall 2017 Acquisition offer from a Bigger Player fall 2017, but our vision and strategy is bigger. We can grow first! Listed to Startup100 The hottest startups from Finland in July & October 2018 in the position #26! http://www.startup100.net Very promising KPI's from the Soft Launch with Fingersoft's Round Zero! Just ping us if you want to meet for #investment discussion! 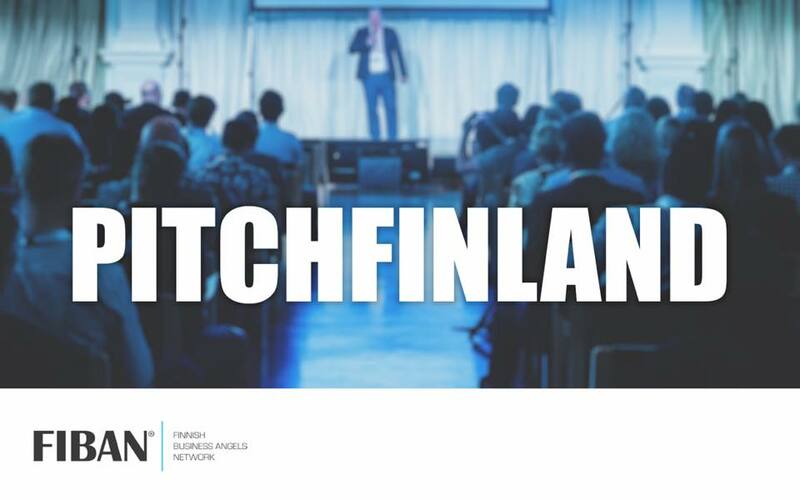 We @AddInspiration just got interesting message: ”Congratulations - the screening board has chosen you to pitch for FIBAN!” So if you are Business Angel from FiBAN network Let’s mingle there at Tampere #PitchFinland 9th of Oct 2018 event and let’s rock the Finnish Game Industry ?? We have some super cool stuff cooking and You should not miss this opportunity! 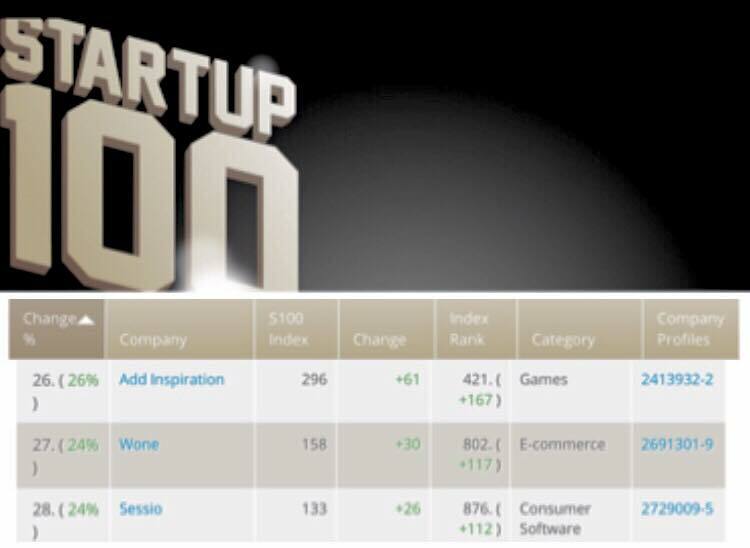 Startup100 – The hottest startups from Finland in July & October Add Inspiration in the position 26! Comments Off on Startup100 – The hottest startups from Finland in July & October Add Inspiration in the position 26!